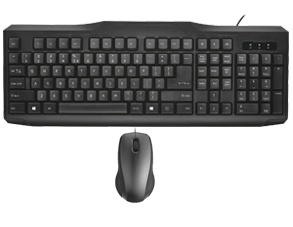 MK-801 desktop keyboard and mouse combo is easy to set up for any office or home PC. 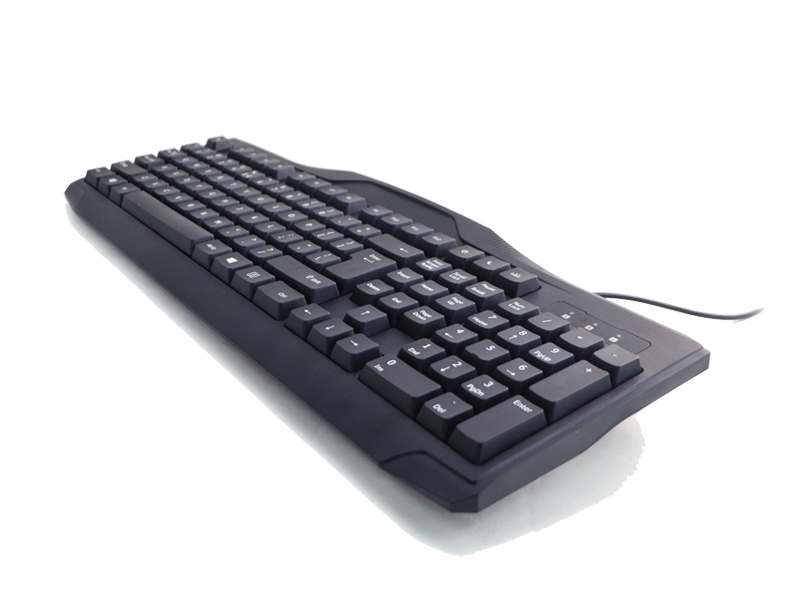 The full size keyboard offers a spill-proof design that drains liquid out of the keyboard. 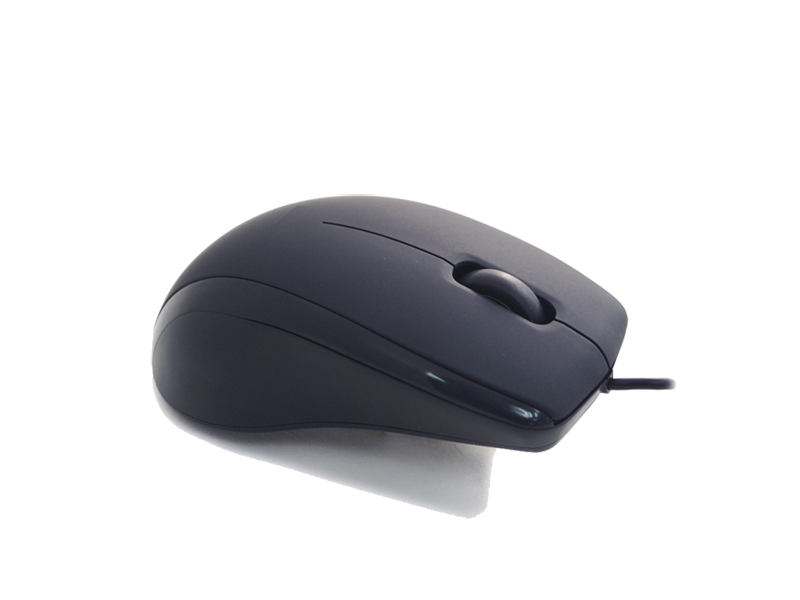 The 3-button USB full-size mouse delivers fast response and precision optical tracking for all your application, plus the attractive ergonomic design is also ambidextrous to suit both left and right handed users. 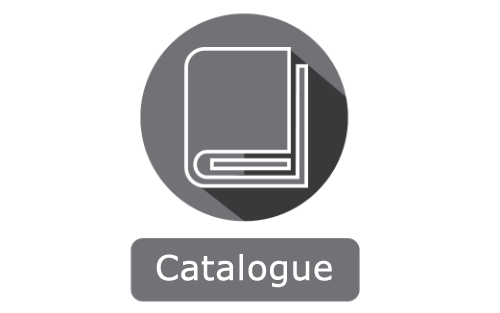 The scroll wheel makes it easy to navigate. 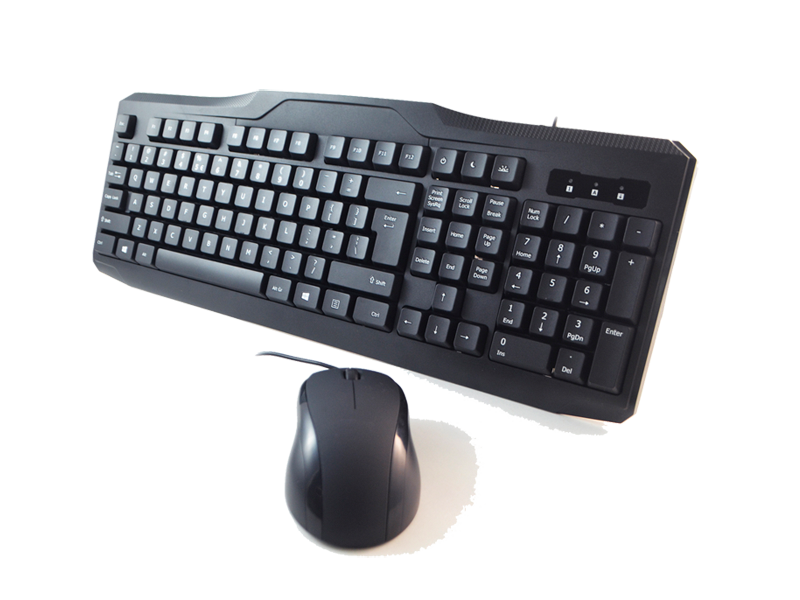 The cost effective keyboard and mouse is easy to use, simply plug and play. No driver is required.